The lash craze is hotter than ever. 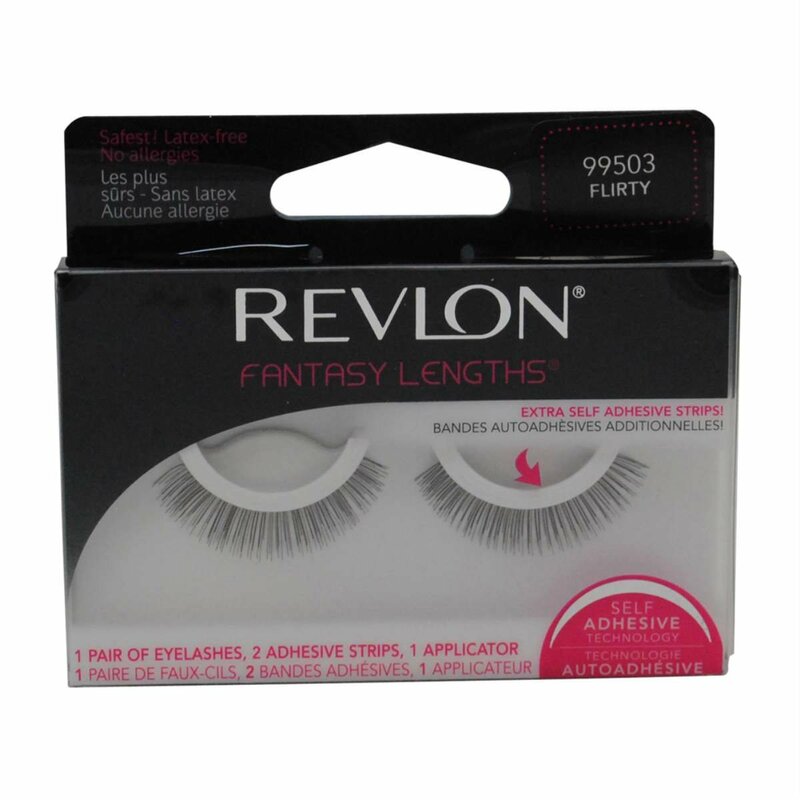 This 6pk is a great deal for 6 pairs of lashes. Save money compared to purchasing the 6 pairs individually. Gently flex the band so that it has a slight arch. Align band with natural lash line to check the fit and, if necessary, trim the outer end with scissors. Apply a thin line of Everlash FlexiBands or LashGrip Eyelash Adhesive along the band. Hold for 30 seconds until the adhesive becomes tacky. Place the band against the eyelid as close to the lash roots as possible. Gently press the corners and along the band to secure.